Jane Couch is a Partner specialising in all aspects of Clinical negligence. 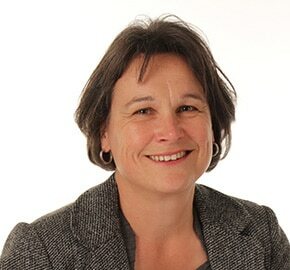 Jane has been with the firm since 1994, qualifying as a Solicitor in that year after attending the University of Glamorgan. Jane is the Head of Department. Jane was born in 1968 and lives on the outskirts of Ashburton. Jane’s particular interests are horse riding, walking and reading.